Anker's Soundcore Flare is a portable waterproof speaker — fully submergible in water, no less, so you’re safe if some idiot kicks it into your swimming pool at one of your many pool parties. Lucky you. That aside, this is a Bluetooth enabled, wireless, rechargeable speaker whose key features include relatively rich sound, a ‘soundstage’ mode and its ‘beat-driven light show’. That’s basically a multi-colour ring of light at the bottom of the cylinder that can be programmed, via a smartphone app, between a calming single-colour glow and a technicolour flash dance. It’s a nice touch, albeit a novelty. 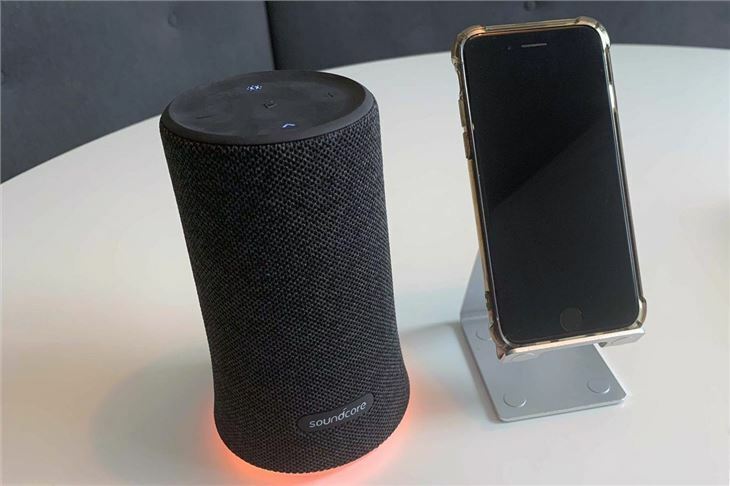 Compared to multi-functional, internet-paired smart speakers like the Apple HomePod and Amazon Echo, this is a slightly more basic device. 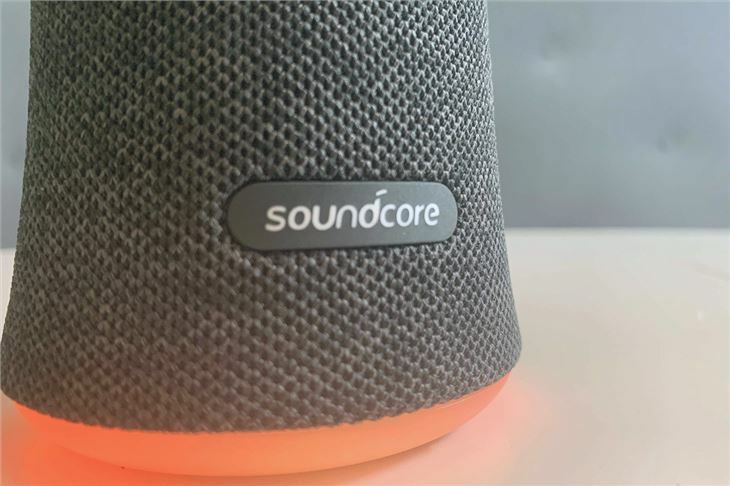 However, if you’re just after a lightweight, compact, decent sounding and smart (in the aesthetic sense) speaker, the Soundcore Flare is actually very good. You can use it to take phone calls too, and we found the quality of both the speaker and the microphone very clear, with no delay even with the paired phone in the next room. 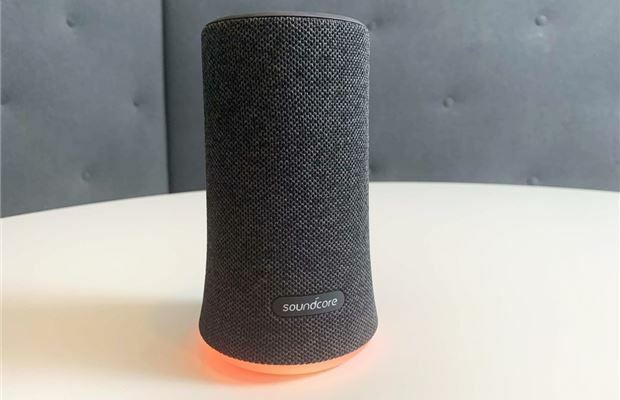 Setting it up couldn’t be easier – just hit the Bluetooth button on the speaker, start a search using your Bluetooth music device (most likely your phone) and the Soundcore will pair up. From then on, whenever the Soundcore is switched on it will automatically pair with the last device it was hooked to. And when it does it’ll treat you to a fancy audible alert, which it’ll also do when it powers on or off. Another nice little touch. 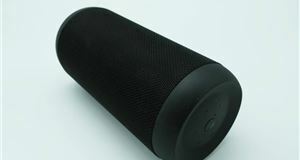 The top of the cylinder houses buttons for volume, bass boost and the lights — while the play/pause button can be used for a variety of things, including taking calls and activating voice control on a smartphone. This particular feature means that if, say, you’re paired to an iPhone you can access Siri without the phone being with you. 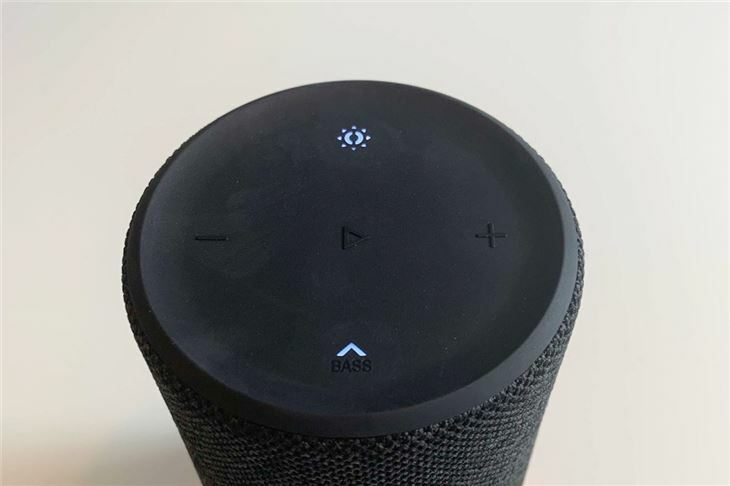 It’s a good feature in principle, although there is a slight delay taking commands and it doesn’t have the slickness of the Amazon Echo’s “Hey Alexa” voice control. The Soundcore phone app is undeniably slick though, in that it’s a simple interface yet fairly feature rich, including a sound-shaping function that lets you play with the Soundcore’s tone using nine frequency sliders. 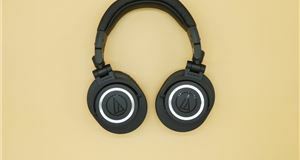 There are a handful of sound presets, including one for voice which is good for listening to podcasts or talk radio, but we find the default setting best in all circumstances, giving a solid balance of bass response and clear high frequencies without sounding thin. We always have the ‘Bass Up’ feature switched on, too. 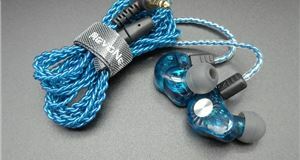 Although the sound quality is good, there are caveats. The physical size of the thing means it’s never going to offer truly thumping bass or the sort of volume that will cut through one of your legendary pool parties. However, we think most will genuinely be surprised at the depth that this thing has to offer. For personal listening, it’s more than adequate with enough bottom end to avoid sounding cheap and surprisingly good at filling a room with crisp, detailed sound. It almost measures up to the Amazon Echo for sound quality, to our ears. Plus, it'll last 12 hours on a full charge (depending on how much you use the lights). In the same manner as all these cylindrical speakers, much of the bass frequency comes from resonance through the surface it’s placed on, so you’ll find the sound quality improves when the Soundcore is sat on solid wood, for example. It’s only really exposed as a compact unit at higher volumes; start approaching maximum volume and the Soundcore’s well-rounded sound quality starts to give way to the distorted bottom end and unpleasant high frequencies. That said, this is where Anker’s Soundstage feature could come into its own. If a Soundcore detects another one in its vicinity it the two will pair up and act as stereo speakers, separating the left and right channels. At the time of writing, we’ve not been able to test this feature, but we will soon be testing the Flare’s bigger namesake, the Flare+, and will check out Soundstage when we do. Saying that, how many buyers will invest in a pair of speakers just for this feature? We’re not sure. There’s a good chance you’re looking at this simply because you want a reasonably priced and compact external speaker for your phone or MP3 player, with decent sound quality and battery life. If that is the case, this is a satisfying little unit whose build quality, portability, battery life, ease of use and surprisingly punchy sound make it easy to recommend. The waterproofing is an excellent feature for peace of mind too. Being able to take calls feels more like a bonus feature than a deal breaker. 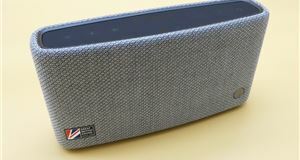 It’s true that other speakers of a similar size offer more punchy sound per square inch - speakers like the Bose SoundLink - while systems like the Sonos One are more feature-rich, with their smart internet connectivity. However, both are significantly more expensive. Sony’s SRS waterproof speaker is probably the closest thing to this, although it too is a little more expensive and, to our eyes, not as stylish.